Thanks for helping us promote the Lulu eGames LIVE! The event is Wednesday, April 3 at 6:00 p.m. in Stewart Theatre at Talley Student Union. 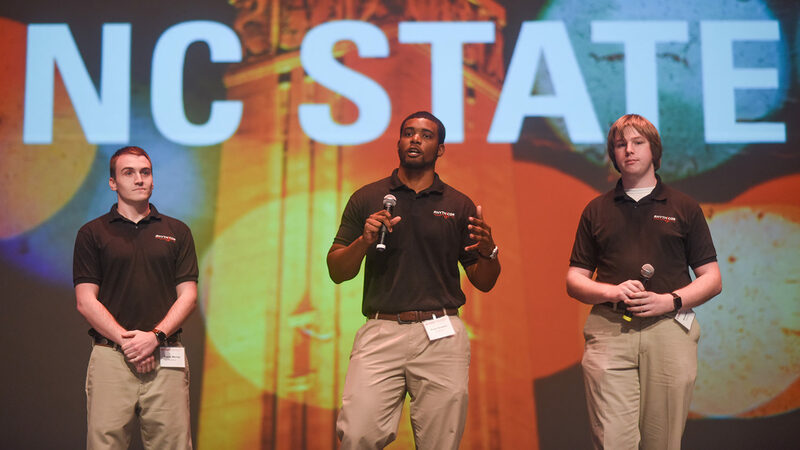 The Lulu eGames LIVE is the finale of NC State’s annual startup competition. Join us on April 3 as we celebrate NC State entrepreneurship and innovation! Printed invitations available upon request: email entrepreneurship@ncsu.edu. Learn more about the finalist teams in the 2019 Lulu eGames!